This cosy 2-bedroom unit has style and sophistication in its abundance. 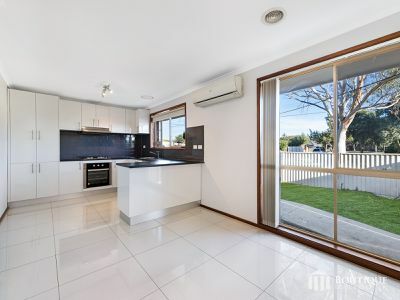 You are greeted by a large living area overlooked by a quality kitchen with gas appliances. 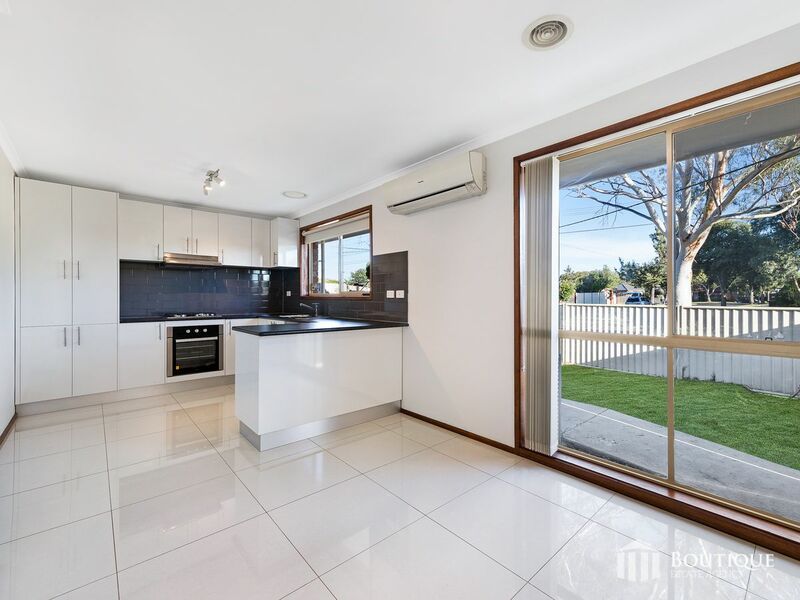 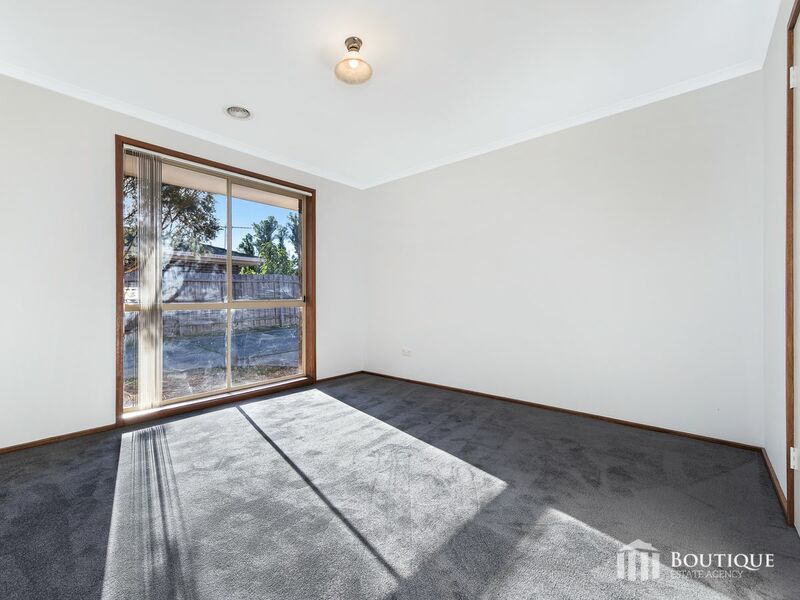 Add 2 spacious bedrooms with both consisting built in robes and wonderful views to the Dandenong's. 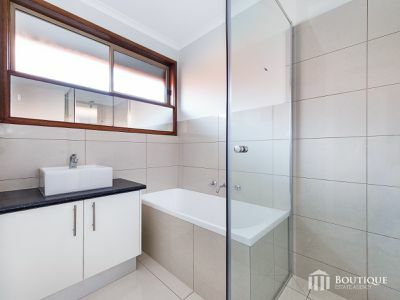 These large bedrooms are accompanied by a central bathroom plus a separate toilet. 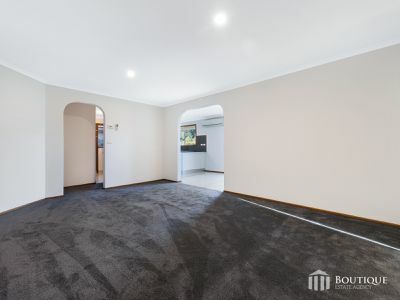 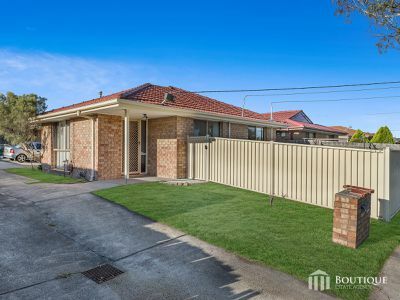 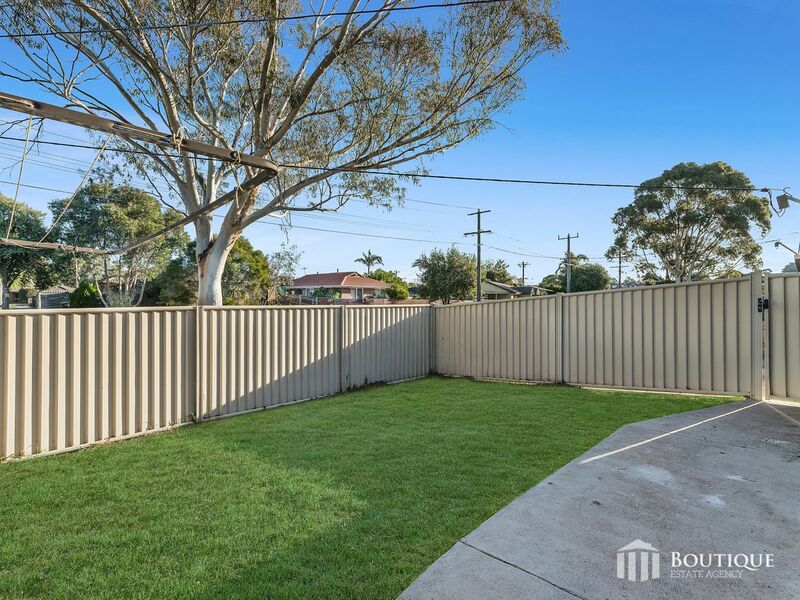 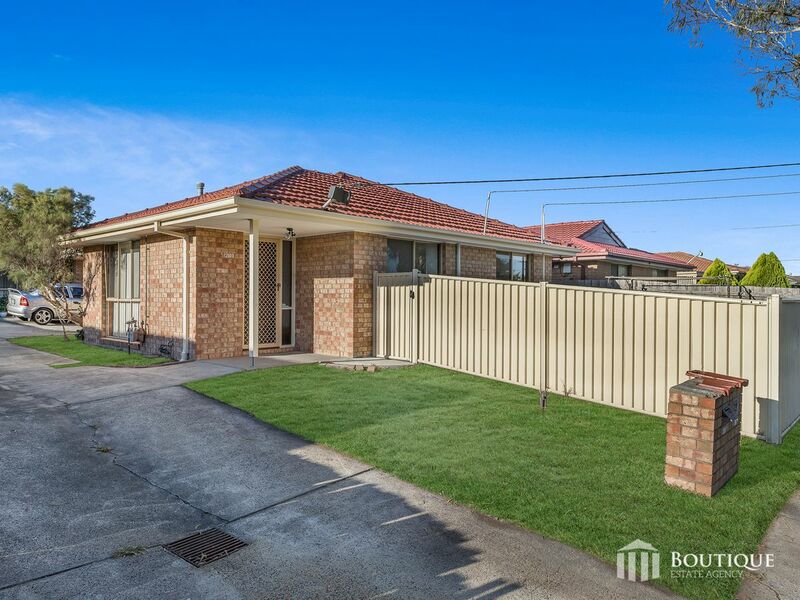 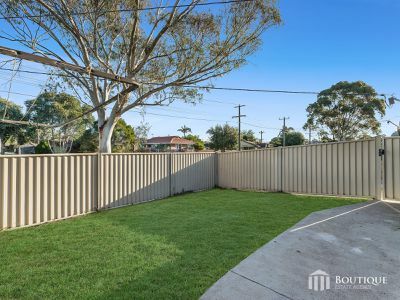 Close to all amenities such as Monash Freeway & EastLink, Dandenong Plaza, Dandenong Central, Waverley Gardens Shopping Centre, public transport, walking distance to both Primary Schools & Secondary Colleges making this home a must see home!